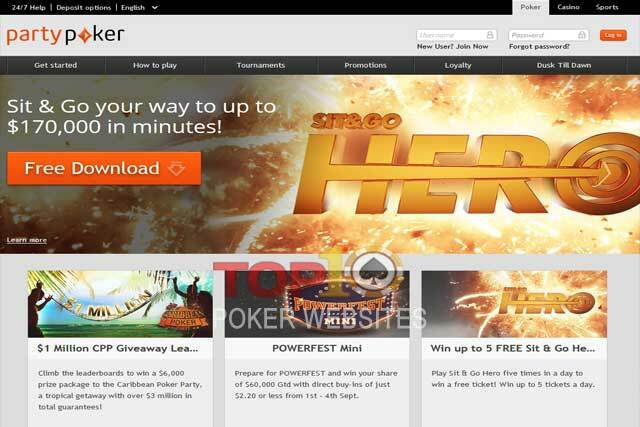 partypoker: Is partypoker.com a good poker room? 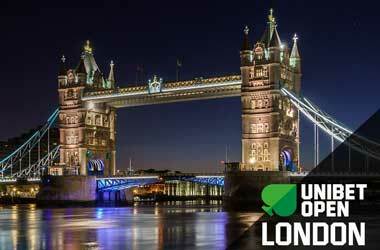 partypoker: Is partypoker.com a good poker room? If you are looking for a reliable poker site that has years of experience to support its claim, partypoker is definitely a smart choice. This online poker room dates back to the early 2000s, when it was first released as an extension to the already existing casino site. Since then, there have been certain setbacks and improvements as expected, but partypoker still managed to maintain its reputation. It provides its current players with a variety of platforms – both for computer and mobile play. With the addition of attractive bonuses and variety of games, most players’ wishes have already been met. 1. Does partypoker offer High Paying Poker Tournaments? 2. What Poker Bonus Can I Claim at the partypoker site? 3. Will I be Able to Play at partypoker if I live in the US? 4. What Poker Tournaments are available at partypoker? 5. Can I Play at Part Poker on a Mobile? Progress and upgrades are the two main characteristics of partypoker’s software, as confirmed by experienced players. The software has undergone multiple “renovations” regarding speed, feature upgrades and supported platforms. An instant-play no-download version is suitable for computer players using Mac or Windows. The players who prefer to play on their mobile devices are able to download their mobile specific app for an Android or iOS device. 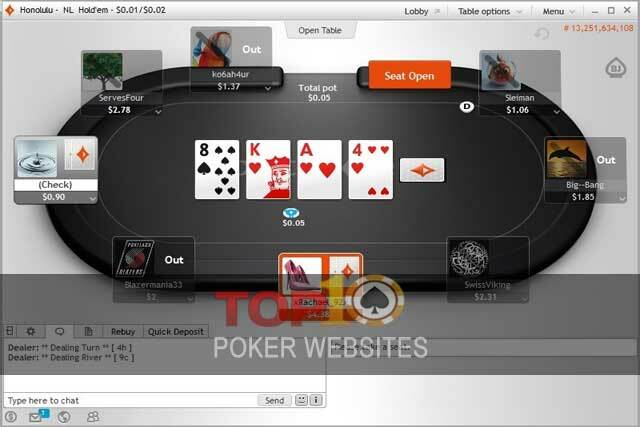 The software for the former can only be found on the partypoker regular site, while Mac mobile users can also download it from the App Store. When it comes to features, the software is able to provide the standard pack. Color patterns, sounds, training tables and statistics, hand histories on all platforms and even avatars are just part of the offer. Quick seats are also a possibility for partypoker players, enabling them to play out more hands in less time. You can find it here under the term Fastforward Poker. Multitabling is another attractive feature of this site’s software, especially due to the ‘easy preview and maneuvering’ options. The ‘hot hand’ alert is one other popular feature which has managed to retain quite a lot of players. With a sophisticated new look and simple access to all options from the main lobby, this site looks both professional and attractive, just like the remaining top-notch online poker rooms. partypoker greets all players with an attractive offer for their Welcome Bonus which is shown above. Certain promotions are also available to partypoker players. For one, there is the VIP Loyalty Program. It arranges players according to their Points and divides them into several tiers. Starting from ‘Bronze level‘, all the way to ‘Palladium Elite‘, there are different limits which need to be reached. These points are usually converted into cash or tournament tickets in order to gain entry to some of the most profitable opportunities. Other promotions mainly revolve around certain missions over a limited period of time. There are several Cash Game Missions, as well as Sit & Go Missions and a Game of The Month. Currently, there is one more promotion which simply adds $20 to each first depositor’s account. The amount is then split into $10 for cash games and the other $10 for tournaments. There have been certain issues regarding the game selection. Since it became slightly limited to Hold’em and Omaha, there are only half as many players as there were a couple of years ago. These two poker games enjoy great popularity at partypoker, which is why it is easy to find players at anytime. Nonetheless, other games which have been neglected on that account see little traffic, especially during the week. 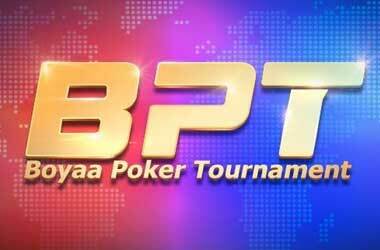 Tournaments are also present at this site, with all kinds of buy-ins which make them available for all kinds of players. Despite the lack of choice variance, this site is still known for its appealing qualifying tournaments that can grant you a pass to some of the world’s greatest live events. 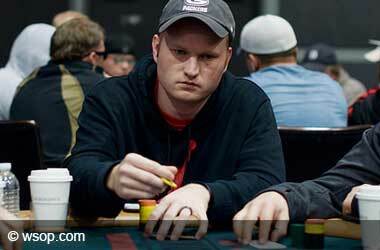 The small stakes and agreeable atmosphere on the site make it a nice place for novice players. On average, a couple of hundred new players flow in every day, and many of them retain their account for a more regular use. Most of them are fishes, which is why the general partypoker image is one of recreational, enjoyable poker experience. The banking aspect of this poker site has remained a reliable source of money transfer options since the beginning. Players on partypoker should be able to find the most suitable solution for their deposits without much trouble. Among the most popular ones, this site offers deposit options such as credit and debit cards, bank transfers, multiple e-wallets, and even a partypoker prepaid card. The process of funding your poker account by one of these depositing methods is next to instantaneous, as they respond immediately and perform the action. Withdrawals might take a bit longer, although they usually take up to a few hours. Only several of the offered withdrawal options could take you up to 3-4 days before the transaction is completed. Withdrawals are performed with much the same methods as the depositing process. With the exception of a few, and the addition of a check sent by mail, e-wallets and banking transactions tend to meet the players’ needs. partypoker is known for offering a high level of security for its players. It has a rigorous system of expulsion and black-listing for all players found conducting any type of fraudulent actions. In return, it is known to use 128-bit encryption in order to protect the private information of those players who have proven their reliability. This online poker room is licensed by the Gibraltar Gambling Commission, but it has still been quite willing to hire a third-party company which is responsible for the random number generator. As for customer support, there is still a lot of work to be done in this field. Poker players have been known to complain about the lack of responsiveness on behalf of the agents. Even when they do, there have been recorded cases where an incorrect answer has been provided. By improving the quality of the service, they should be able to use the toll-free line, live chat and email contact options as vital points for any issue resolutions. Ultimately, it’s up to you as a poker player to decide whether this site is worthwhile or not. Although it might be slightly limited for those who need specific poker games or want the ultimate profile customization experience, the reliable payment options, security policy and customer support make partypoker a wise choice. With such a massive player base then you are not only going to find all of their Poker tournaments are very well subscribed but you will also find the actual prize pools are massive, and this does of course mean that you will find the tournament leader board has much more prize paying positions upon it than when you play at most other online Poker site, and with more prizes up for grabs your chances of winning one of them will naturally increase. partypoker want you as a customer and to make sure you have a very good reason to become their next new real money Poker player they have put in place a 100% deposit match bonus, and to enable you to get that bonus as quickly as possible they have put in place some of the fairest Poker Bonus terms and conditions we have ever seen. All you need to do is to make an initial deposit into the partypoker site using any of their available banking options and your bonus will be awarded, then as you are playing their real money online Poker games the points you earn when playing will enable your bonus to be released into your account, take a look at their promotions page of their website for a set by step guide of just how easy this bonus is to claim. You will not be able to join the partypoker site if you live in certain US States however you are going to be able to join up if you live in the UK, Europe or in most parts of Asia. The US States where partypoker are licensed or are getting licensed include Delaware, New Jersey and Nevada, if you are from another US State then check around our website as we have several US Poker player friendly sites fully listed for you. The partypoker site offers every type of Poker Tournament you could ask for. You will find Freeroll Poker Tournaments at the partypoker site along with Sit n Go Tournaments, No Limit as well as Limit Poker Tournaments are also readily available. If you visit the partypoker site you will also find a complete Poker Tournament Schedule which will enlighten you on which Tournaments are about to start. The partypoker site also has a lot of Main Event Poker Tournaments and you can win your way into one of the Tournaments by taking part in one of their regularly held Satellite Tournaments. You will now be able to enjoy the wide range of Poker games that are on offer at the partypoker site not matter whether you have a computer, laptop or mobile phone or any of the brand new Tablet type devices for the partypoker platform and Network is now fully available to everyone and it has to be said their mobile network really is a state of the art piece of kit, so do check it out if you fancy playing Poker on the go from anywhere and at any time of the day or night! What partypoker players say about it..